Do you want to prank your friends? Unicorn Dab Calling simulate fake calls from super funny freddy raiponce. Unicorn Dab Prank Call to fun with all of your friend that fans with Unicorn Calling You all kids must very like with Unicorn Calling You. prank call it's very very fun to joke your friend. wow I was contacted by Unicorn Dab Calling You! 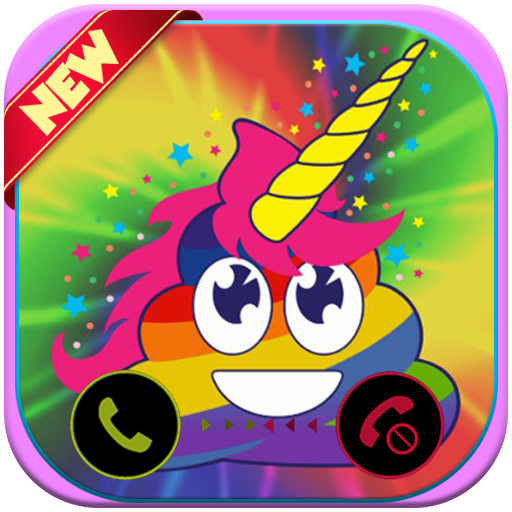 this is very easy to use, just install this app and prank your friend with Unicorn Dab Calling You. It is a simple but very fun to play Unicorn Dab with your friends with free. • - Create a new contact with Unicorn name, picture and fake number. • - Go to our app and choose the contact you've created. • - Choose the time and tap save. • - Wait for the fake call. Kids will love this! 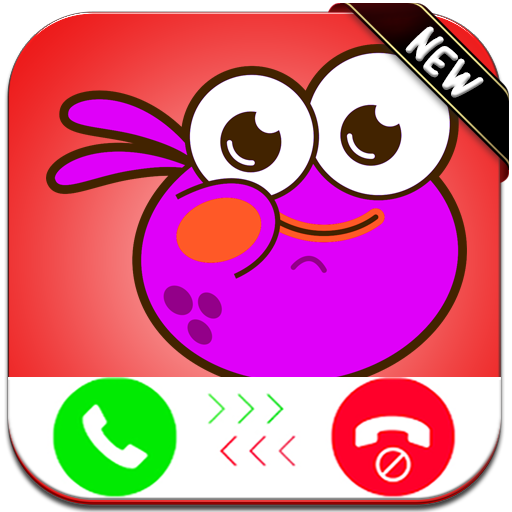 Click call and Unicorn Dab will call and chat with your kids. Kids ready for egg hunt? Unicorn Dab evolution has a few hidden eggs waiting for you. Super easy to use with timers. 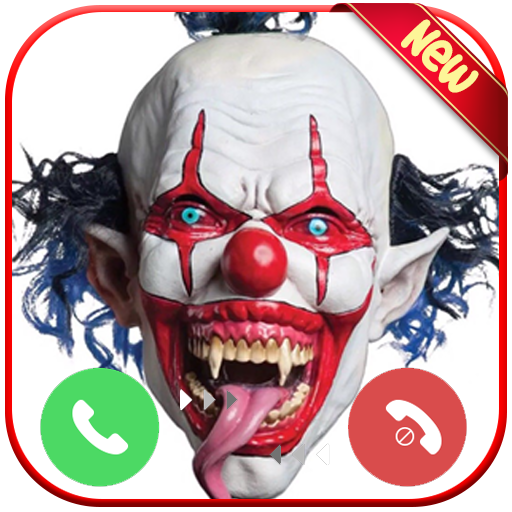 notice: we made this Android application only for entertainment and it does not provide a true call from Do you want to prank your friends? and simulate fake calls from super funny freddy raiponce.